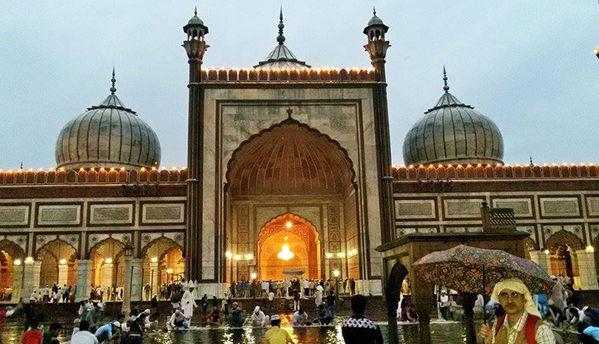 Sehri Walks every Saturday in & around Jama Masjid & Ballimaran. 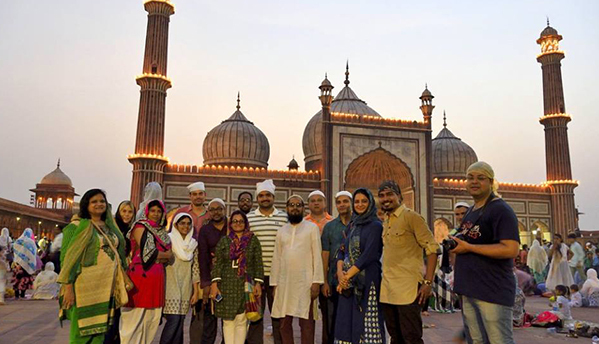 One of our most popular and exciting walks, when we walk all through the night to get a glimpse into how the areas of Delhi6/Old Delhi never sleep during Ramzaan. 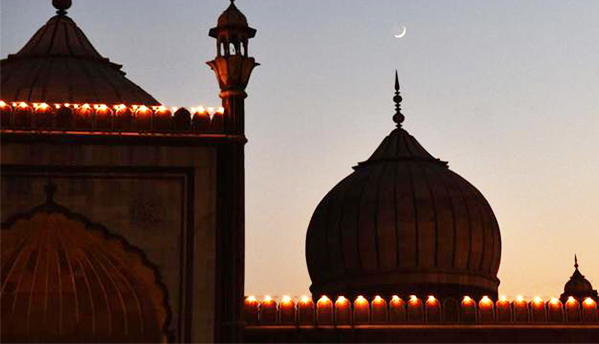 We Start from the feasts of Iftaar and then go around in alleys of Delhi6 for a fantastic experience of joyous celebrations, lively colors and lights and festive gaiety of the people. Food and Photography enthusiasts cannot miss this one! · A choice of mix veg & non-veg Iftaari/Sehri Foods and Beverages. · Meeting point will be Chawri Bazar Metro Station. 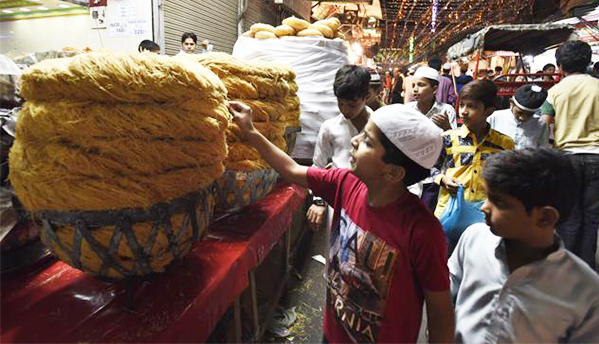 · All-Night Sehri walks every Saturday in and around Jama Masjid & Ballimaran. 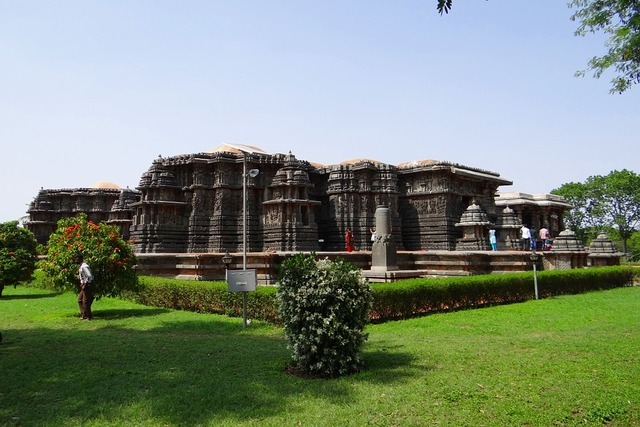 Explore Hyderabadâ€™s rich history and culture on this walking tour.